The Workforce Advisory Committee is a combined effort of the Chamber of Commerce, Onslow County Schools, Coastal Carolina Community College, and the local business community to identify challenges and opportunities in our local workforce and facilitate the free flow of ideas to implement solutions. 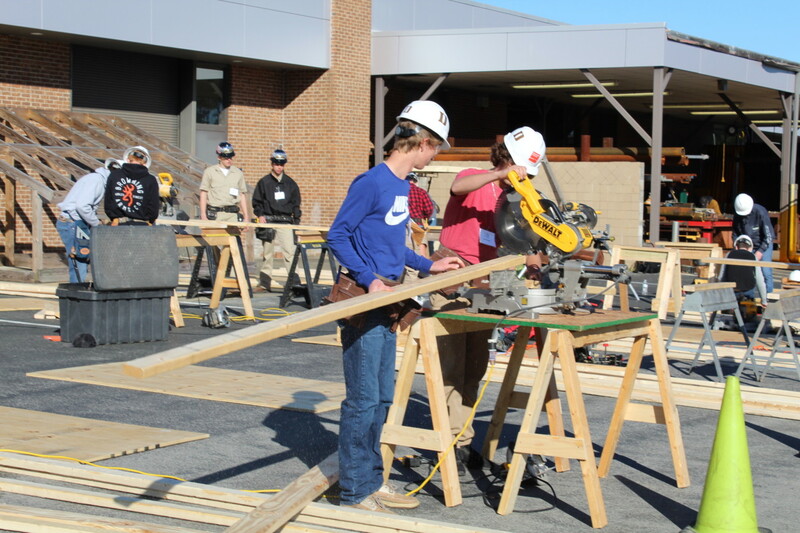 The primary goal is to encourage relationships between students and businesses that will allow the students to explore skilled trades and advanced education opportunities within the County, both before and after high school graduation. The Workforce Advisory Committee is the advisory committee for Trade’s Day, Sturgeon City Business Before Hours, Salute to Excellence breakfast, and CTE Scholarship giveaway.